Pearl details have been popping up all over the place recently. I think they add a nice little touch to an outfit and can dress up any old shirt, sweater or jeans. Makes accessorizing a breeze as the details stand out on their own. 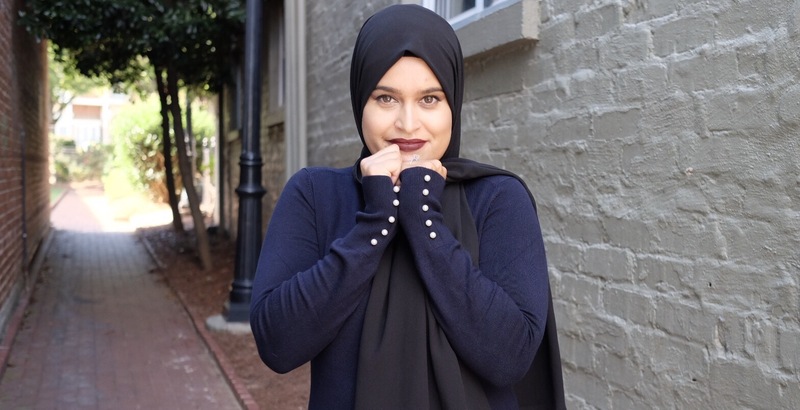 Here’s a look at a great fall sweater from Zara. 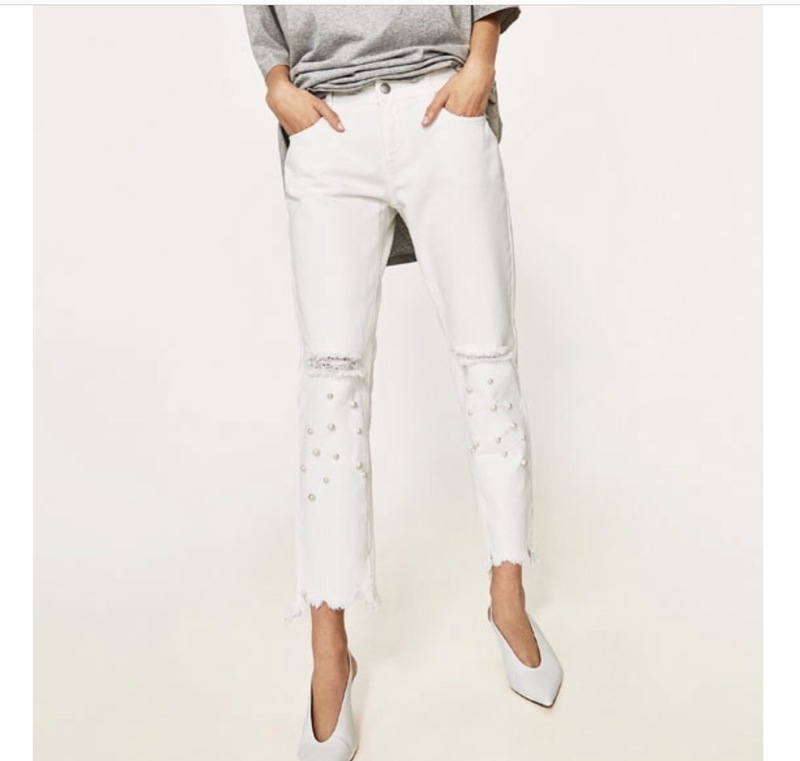 There are a few fashionable options for jeans with pearl details. 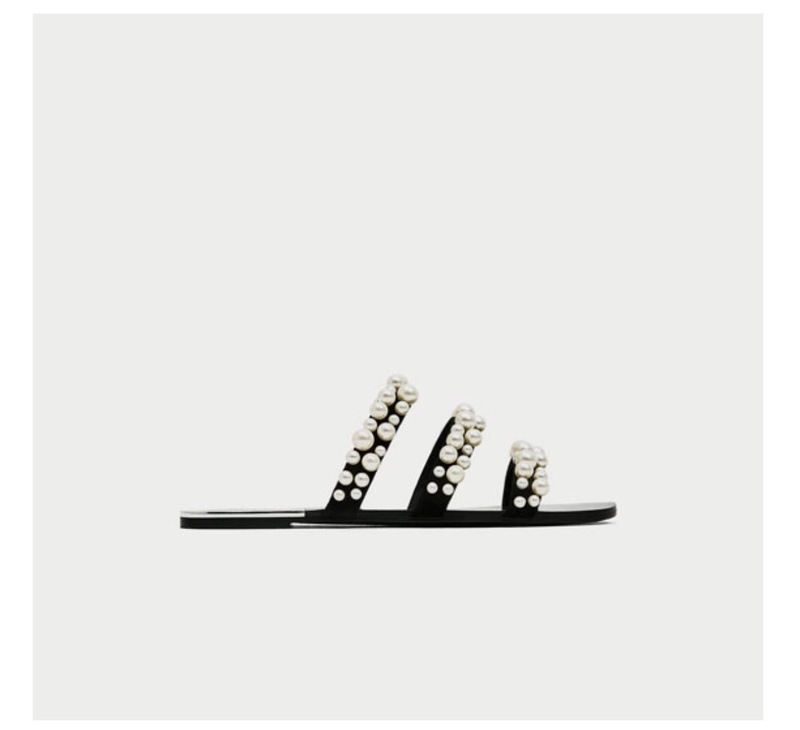 Sandals and slides are also a chic way to try to out this trend. Here are a few affordable options. 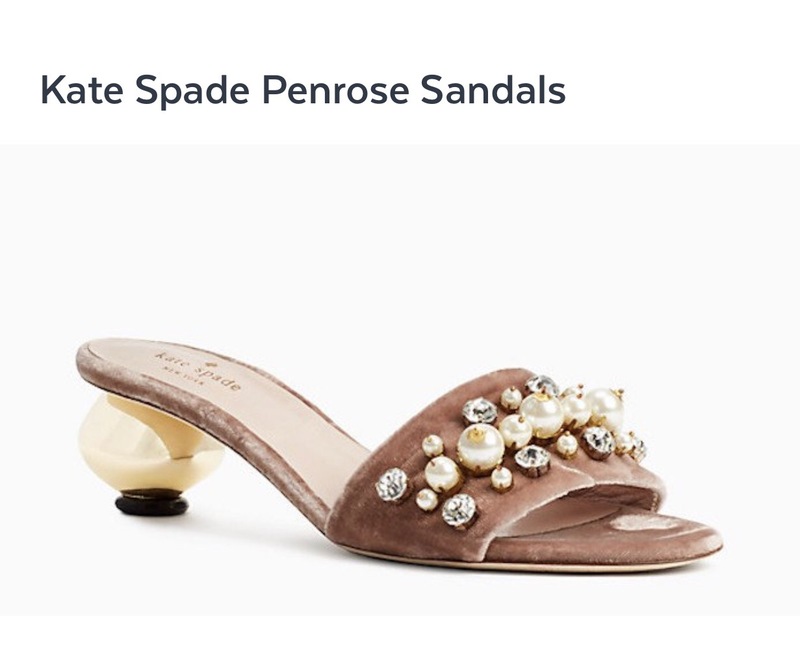 If you want to splurge, check out these kate spade sandals. Have you tried this trend? Let me know your thoughts below!